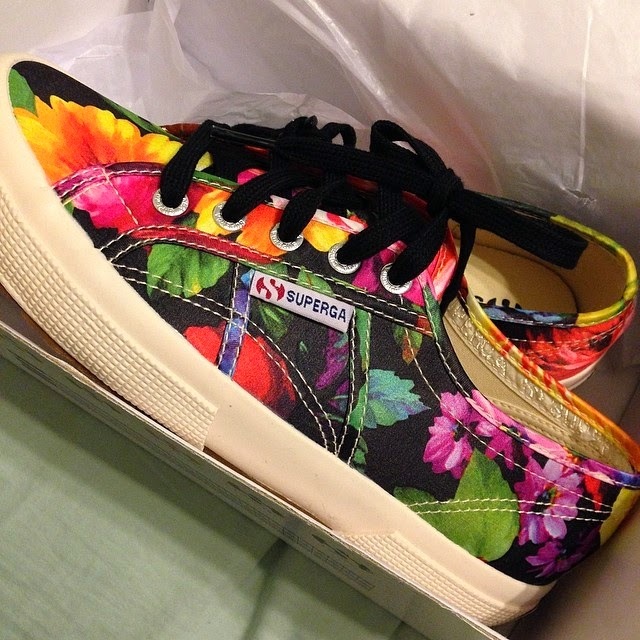 I almost died when I saw these floral Supergas. For someone who wears, almost exclusively, solid colors, these were just what I needed to punch up my looks. I wore them to work last week and they were super comfy too! Heads up- go a half size down. Thank you all for your fabulous Italy recos. If you have any more, specifically for wine tasting, cooking classes (found a great one in Rome- thanks Eli!) and/or shopping, send them my way! Speak of shopping, I have obviously begun carefully planning outfits. If you've been following me on Pinterest, you have seen that I'm looking for chic sneakers (for walking), cute, casual skirts (day to night ease) and comfy dresses (to hide the gut I'll acquire from eating pizza every day). Let's begin with the search for chic sneakers. Oh what do we have here, another pair of Supergas? 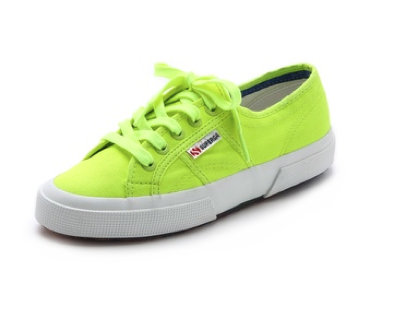 Love this neon pair. 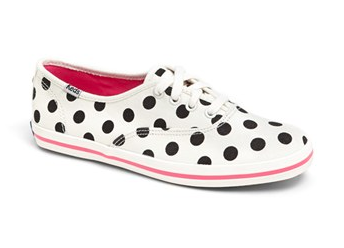 Okay srsly how cute are these Kate Spade Keds?! 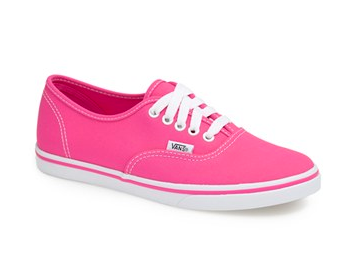 A pink punch of color with these adorable Vans. 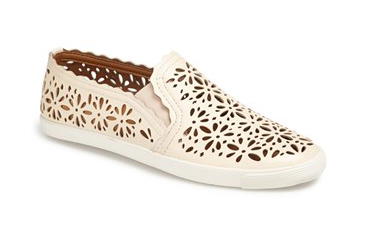 These Joie sneakers are so ladylike and pretty. 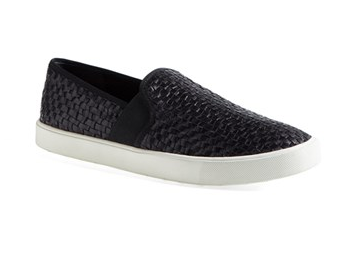 I love how elegant and non-clunky these Aerin slip-ons are. How chic are these gold sneakers from Tory Burch? 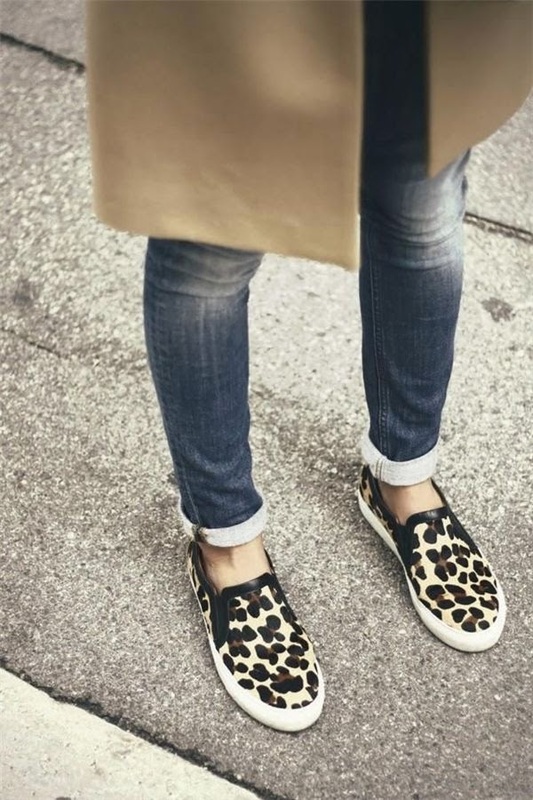 Love this incredible leopard pair from The Blonde Salad. Adore this classic black pair from Vince. 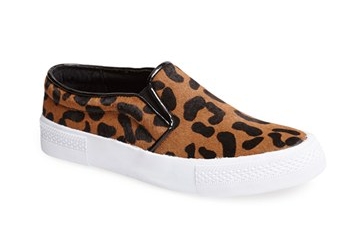 I also looked at a bunch of wedge sneaker styles (these, these and these were on my list), but ultimately, I didn't think I could pull those off, so I am sticking with lace-ups and slip-ons. What do you all think? Which is your favorite pair?